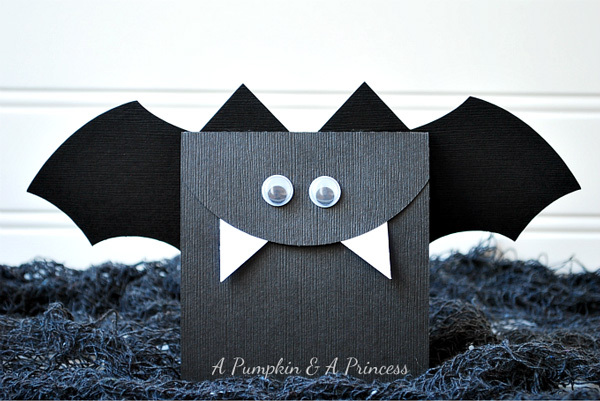 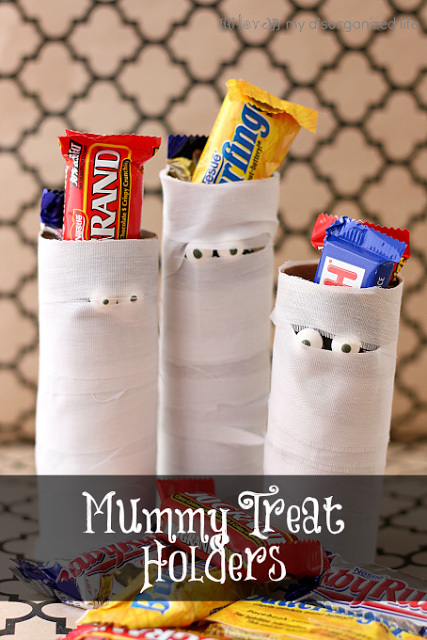 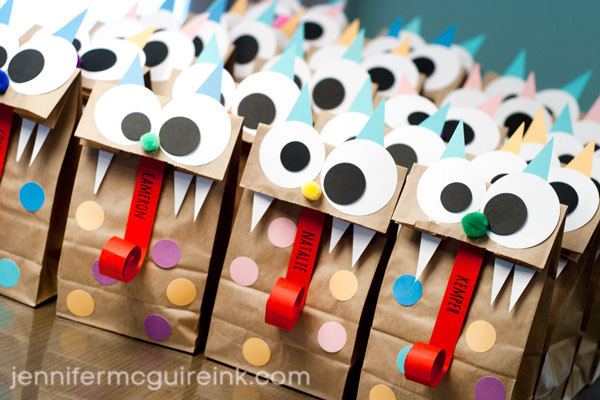 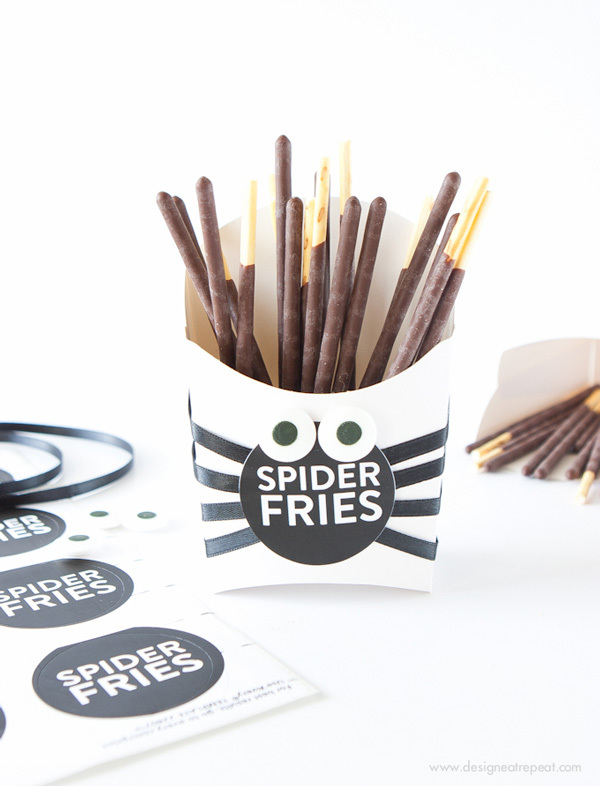 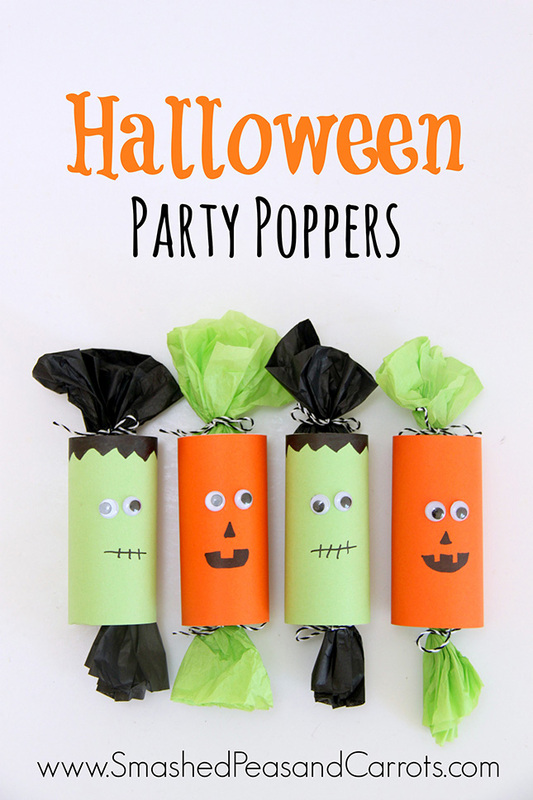 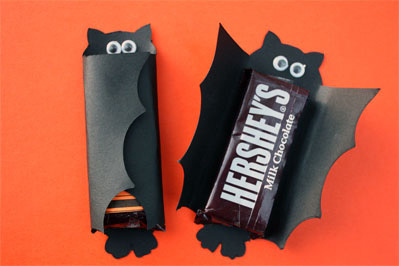 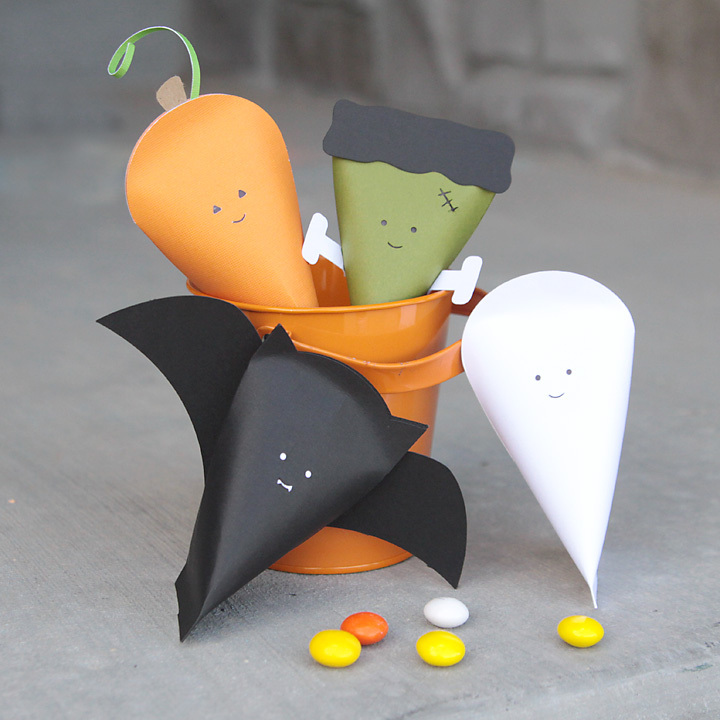 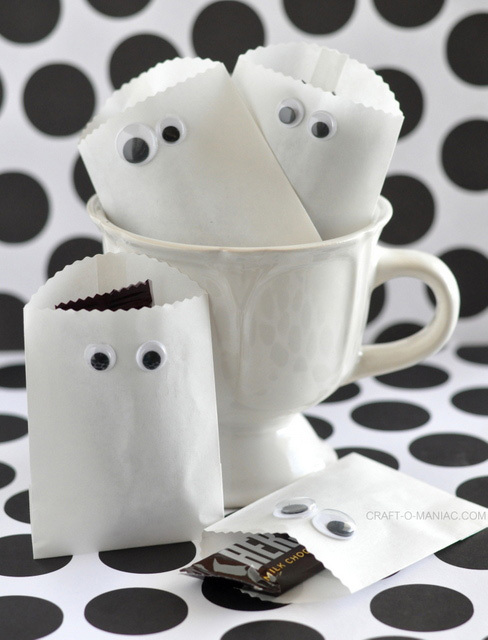 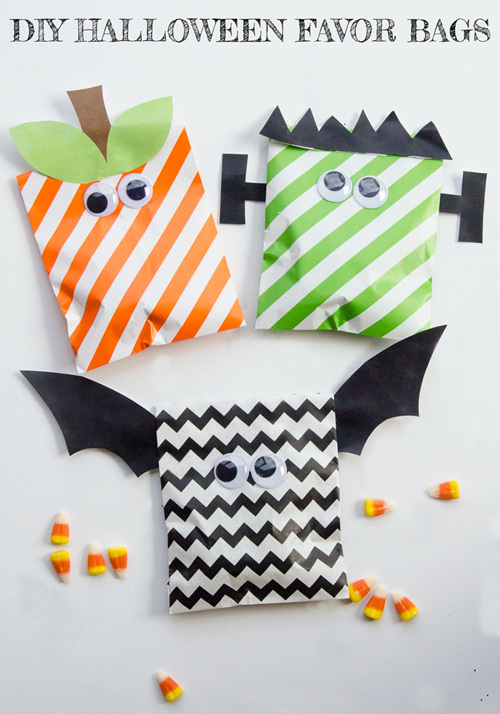 These are so much fun and perfect for Halloween treat boxes and bags. 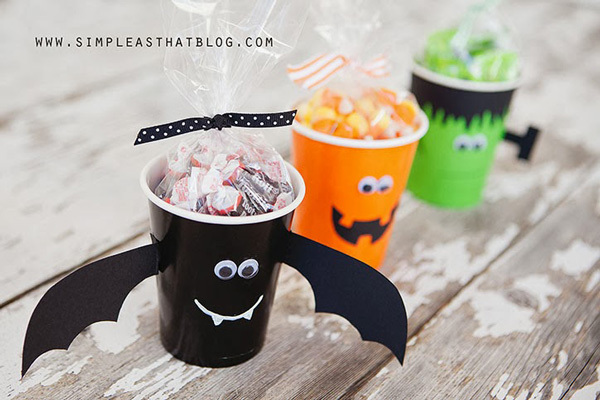 Some are free printables and some are simple DIY tutorials. 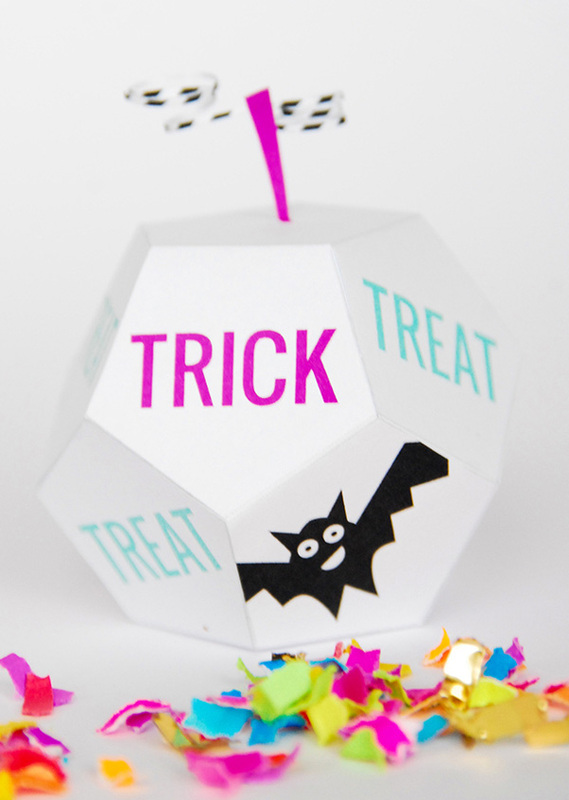 Candy is even better in one of these spooky yet ingeniously easy Halloween gift boxes. 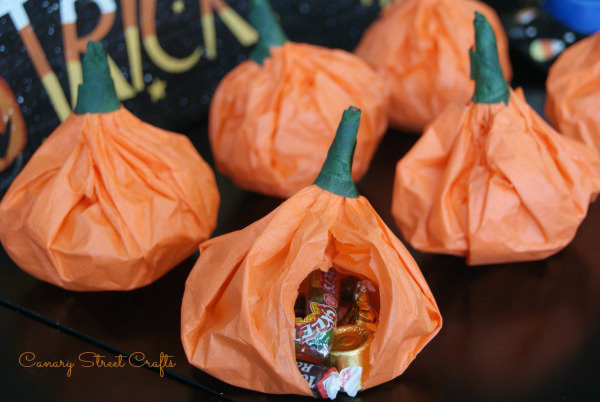 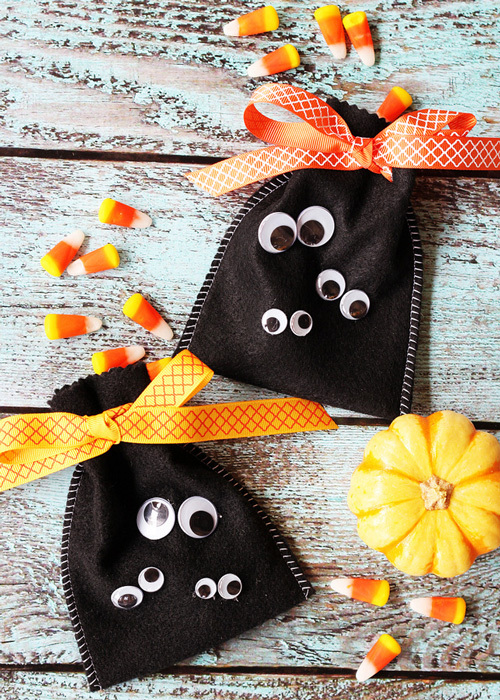 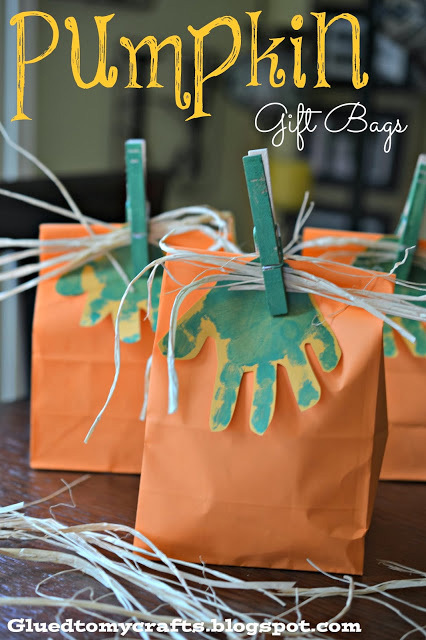 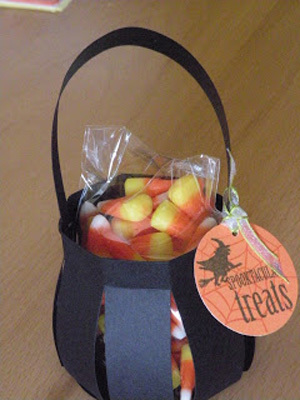 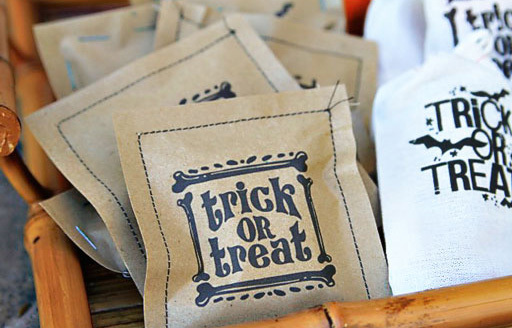 Easy, colorful, and festive Halloween treat bags. 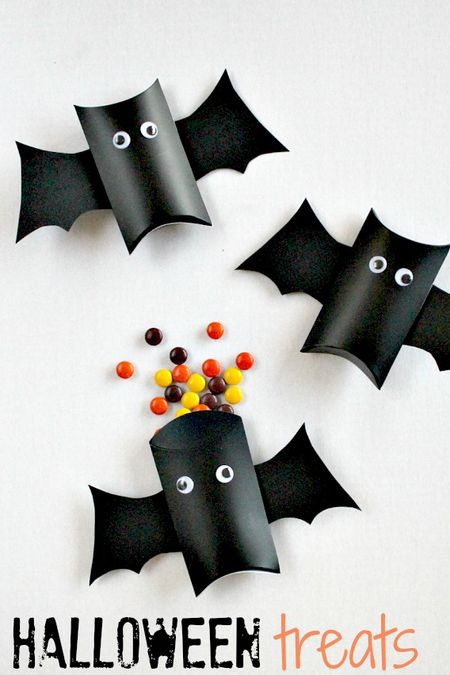 Perfect gift for friends, just simply fill with candy. 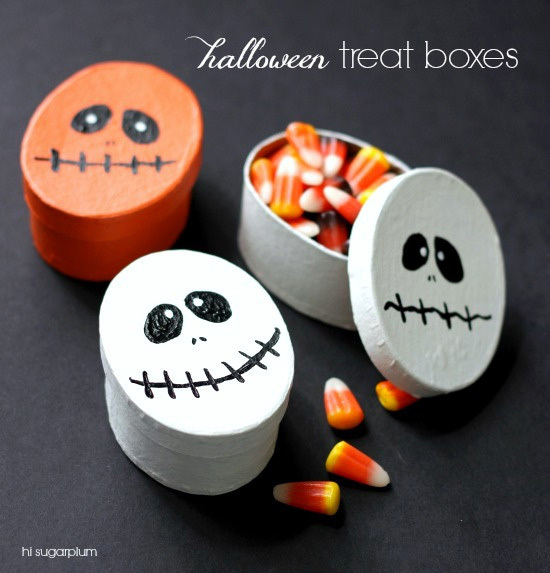 Creating this DIY Halloween Treat Gift Box is a fun and easy project that you’ll enjoy putting together.